Tim who is a brother of Eamon, has his mushroom tunnels situated just a stone’s throw away from our premises, this means that at Lavins Fruit and Veg Ltd our mushrooms are of the freshest standard you can get for miles. Pat is based in the lovely town of Banagher Co. Offaly. 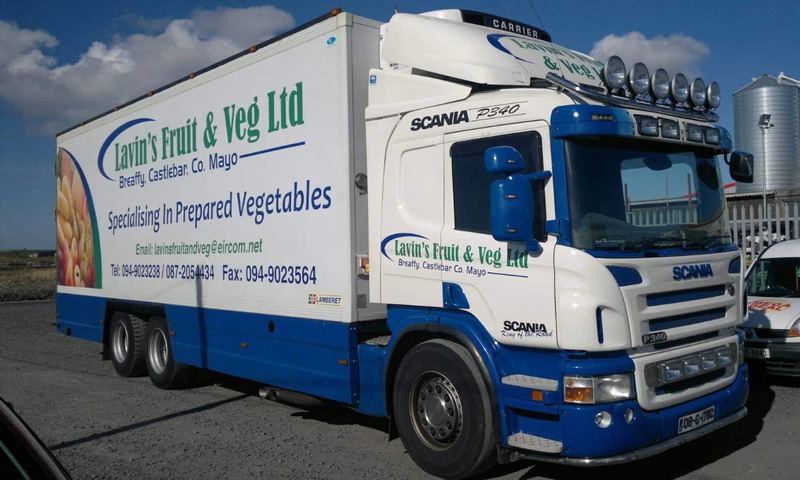 He supplies us with the finest cabbage Ireland can offer, we use this cabbage not only for retail but we also prepare this on site ensuring that best quality products are used in our prepared vegetables. Gary Byrne is based in Rush Co. Dublin and has been a supplier of ours since 2011. His lettuce is picked packed and distributed all in one day guaranteeing that the lettuce is at its ultimate freshness when arriving at our stores. Ned English is based in Castlecor, Mallow Co. Cork. He has been a supplier to us since2010, his award-winning potatoes received high praise where ever they are delivered.